Bigger businesses seem to be on top of Automation…They always respond to requests for information immediately. They can retrieve your lost password when needed. They can remind you about your next appointment and many seem to give you a nudge when you leave something in your shopping cart without buying it. Some even manage to wish you a happy birthday. 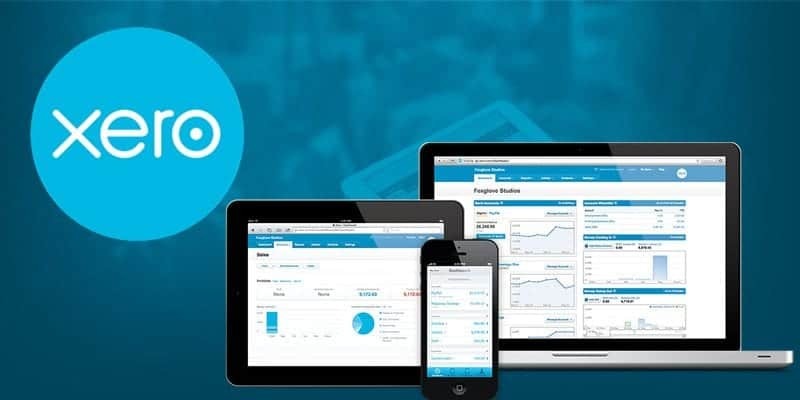 The secret to these businesses success isn’t necessarily in their size, but in the technology they use: marketing, sales, customer services and business reporting automation software, most commonly known as a CRM – Customer Relationship Management system. 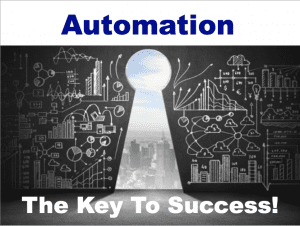 All these automation strategies and more are now available to Small Business through this Blog 25 Automation Strategies Small Businesses Should Apply and the assets offered here to you. 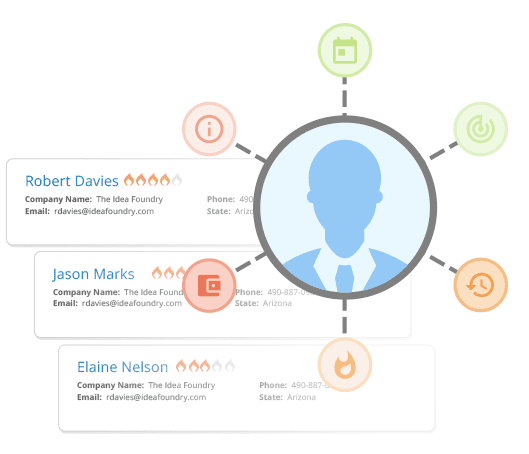 By automating many tasks and processes through a CRM, companies benefit from less manual work, more leads and better customer engagement—all of which can translate into increased sales and peace of mind that leads and customers have all been contacted and served in a systematic, managed and timely manner. The best part: with todays technological developments you don’t have to be the size of Amazon, Ebay or Trademe to take advantage of automation. Small business owners can now automate many aspects of their operations—there are dozens of ways to automate your Small business and we are going to share with you today just 25 of them through this Blog ’25 Automation Strategies Small Businesses Should Apply’. 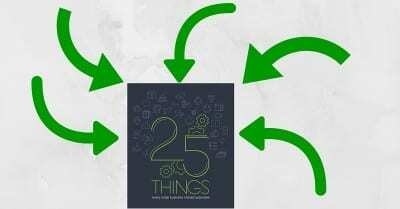 Our free e-book, ’25 Things Every Small Business Should Automate’, explains how it’s done and wait…..it also gets even better, not only do you have this blog and the e-book that you can download and read, but you can also register for this detailed webinar “25 Automation Strategies Every Small Business Should Apply” and see for yourself how these strategies are actually applied into small businesses. Read the overview on this blog first to make sure is it for you, then download the e-book and read about the strategies, then register for the webinar and see how they are applied. In the e-book, we cover how automation can help you gain and retain leads, organise your sales process, make the most of e-commerce, provide great customer service, promote events and complete routine office tasks. Here’s a preview of the ’25 things small businesses should automate’, divided into six main categories. Now you may be thinking, “Some of these strategies listed aren’t relevant to my business!”. Well don’t panic and there are dozens more strategies to choose from (In fact, over ninety automation strategies) that are not initially in this Blog 25 Automation Strategies Small Businesses Should Apply. We have found that buy applying as few as 5 of these strategies, in your small business, we can help you automate some simple tasks to save a minimum of 2.5 hours of admin/follow up/communication calls and emails, per team member, per day! Now just think about what that is worth to the business, financially, by costing the saved time at an hourly rate. Look at the benefits systematically, by having more consistency in dealing with leads and customers. Financially the benefits of Small Business Automation can be huge. If you automate the many facets of your business you can achieve up to 2-3 hours of saved time or increased productivity, per team member, per day. That is 10-15 hours a week and 40-60 hours a month! Consider the average hourly rate for you and your team and then work out the time savings or productivity gains you can make financially for your business when you successfully apply automation strategies in your small business. Small Business Automation is also what we call at LibAbun a ‘Business Growth Asset’! 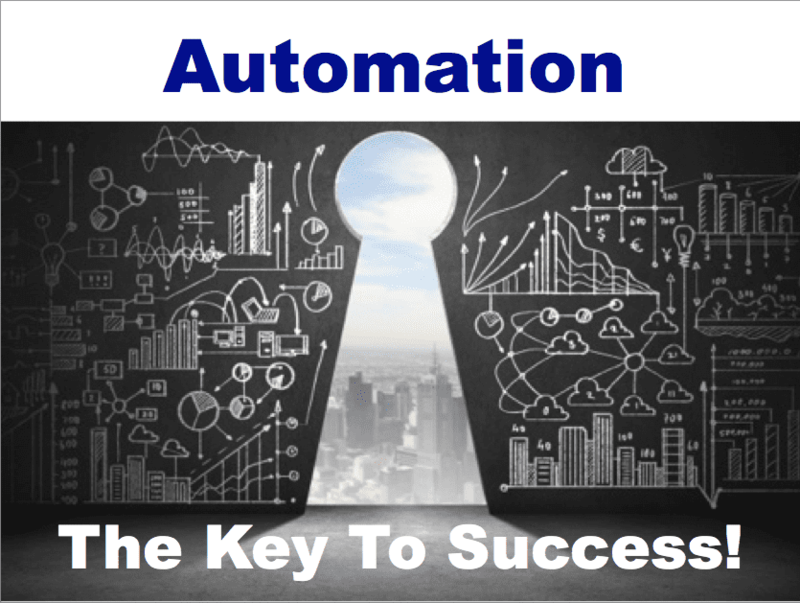 In saying this every automation strategy we successfully apply into businesses increases the value of the business for a later sale. Anyone can understand that, any Business that can function correctly without the Business Owner actually being there, is worth a lot more money than a business that has the same profitability and business assets, which requires the Business Owner to actually work in the business. It therefore stands, that for every small business automation strategy you successfully apply into your business, then this will contribute toward increasing the value of your business for any potential future buyers. Finally, consider the ‘peace of mind’ factor to team members and management whom can both relax a tad knowing that your communications between staff and customers, your products or your services are going to be delivered consistently, the way you want it, with a more systematic approach. If you want to see how the strategies from this Blog ’25 Automation Strategies Small Businesses Should Apply’ work in practise then download the Free Report Here to read about this list of recommended Automation Strategies. In addition to this Ebook we also invite you to watch a pre-recorded short Video demonstration on how all of these Strategies can be applied through a Small Business CRM – Customer Relations Management system called Infusionsoft. There are two video’s available to you, one is 13 minutes long and the other is 22 minutes. To see either or both of these videos simply register here to get immediate access. If you want a more detailed description as to ‘how’ these strategies are actually applied in businesses, you can also register for this detailed webinar “25 Automation Strategies Every Small Business Should Apply” and see for yourself how these strategies transform small businesses. It is recommended that you still download the e-book and read about the strategies, then register for the webinar and see how they are applied.